We can help tidy up your books! 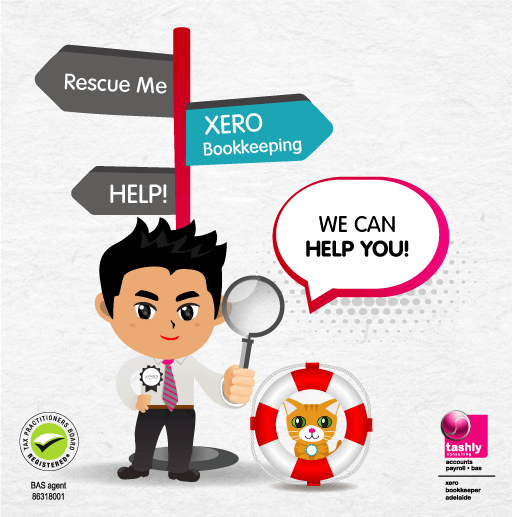 Bookkeeping Rescue – Let’s get organised! Does the idea of bookkeeping and managing your business finances overwhelm you? Perhaps you have become so busy that you’ve simply fallen behind in your obligations? Or have you entrusted your bookkeeping to someone but have found that it hasn’t been kept quite up to scratch? Don’t stress – we offer a bookkeeping rescue package where we can catch up any backlog of bookkeeping and bring order to the chaos. • Exceeding 3 months or more. • Reviewing current systems and processes. • Assistance with overdue tax lodgments. • Meaningful and up to date reporting. 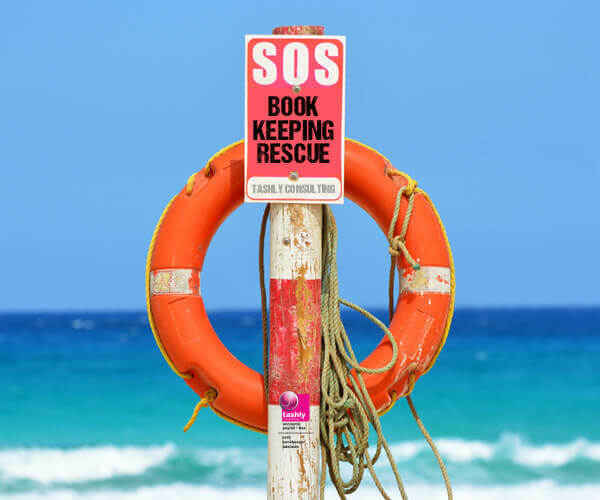 Bookkeeping rescue required - send SOS now!